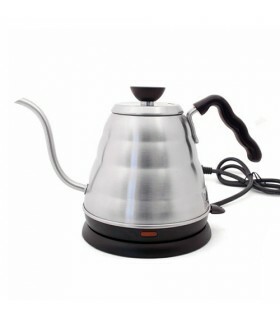 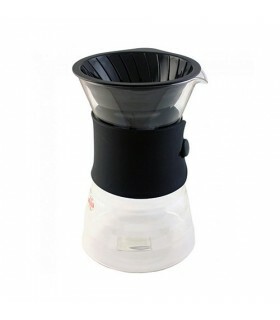 The Hario Heat Resistant Decanter has many potential uses, but it is almost essential in the pour-over brewing method. 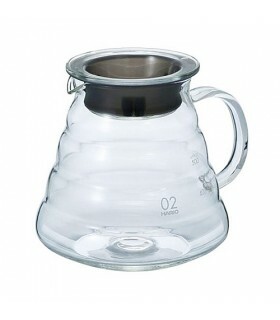 This versatile decanter from Hario Japan, can be used to measure, heat, pour coffee and water while using any of Hario's drippers. 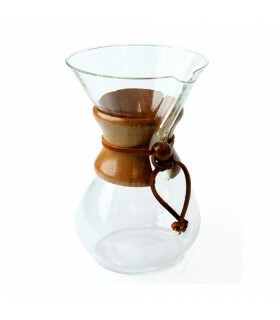 This decanter is specially designed for the Hario pour overs, which rest on top. 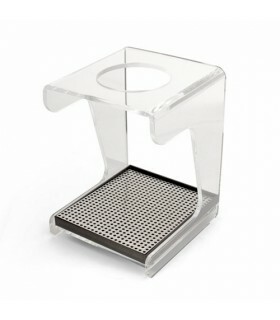 Freshly brewed coffee will be collected in the container, making it easy to pour out into serving cups. 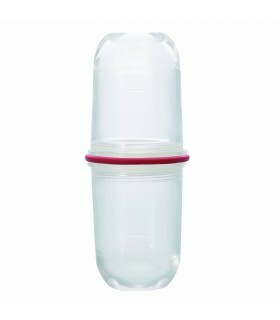 Retains no odours or colours and is dishwasher and microwave safe. 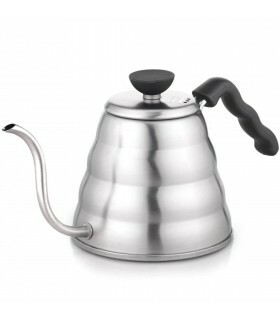 Sized at 400ml, it's perfect if you plan to brew two-three cups of coffee. 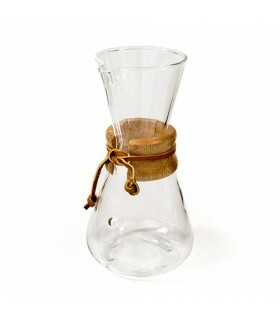 Extremely high quality glass, like all Hario products.